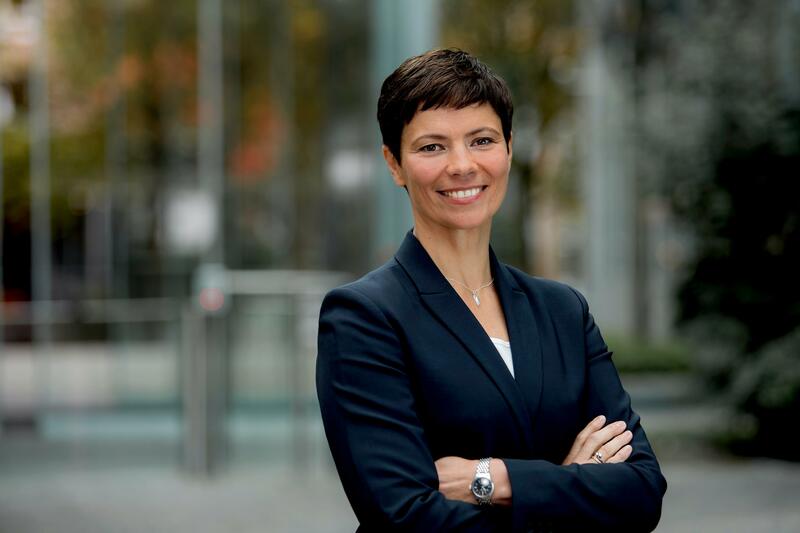 Irvine, Calif. -- February 26, 2019 (BSH) – Silke Maurer will join the board of management at BSH Hausgeräte GmbH as of March 01, 2019. As chief operating officer (COO), she will be responsible for the areas of manufacturing, development and innovation as well as for corporate technology and global supply chain management. Maurer joined BSH Hausgeräte GmbH in late 2016 as head of quality management and subsequently took over as head of corporate technology. In this position, her responsibilities included the strategic planning for product development, manufacturing technologies and quality management. At the end of 2018, her area of responsibility was expanded to include the central area of corporate innovation. Maurer succeeds Michael Schöllhorn, who left the company at the end of January. Silke Maurer studied mechanical engineering, research and development at the Technical University in Munich. After receiving her doctorate in mechanical engineering, she worked in various management positions in the automotive industry in Germany, the United Kingdom, the U.S. and Italy. Additional press materials are available in the BSH newsroom at: https://www.bsh-group.com/newsroom/press-releases. You can also find the latest information about global topics at BSH at: https://stories.bsh-group.com/en. BSH Hausgeräte GmbH, with revenue of some EUR 13.8 billion in 2017 and more than 61,800 employees, is a global leader in the home appliance sector. BSH manufactures its products at around 40 factories and is represented by nearly 80 companies in approximately 50 countries. 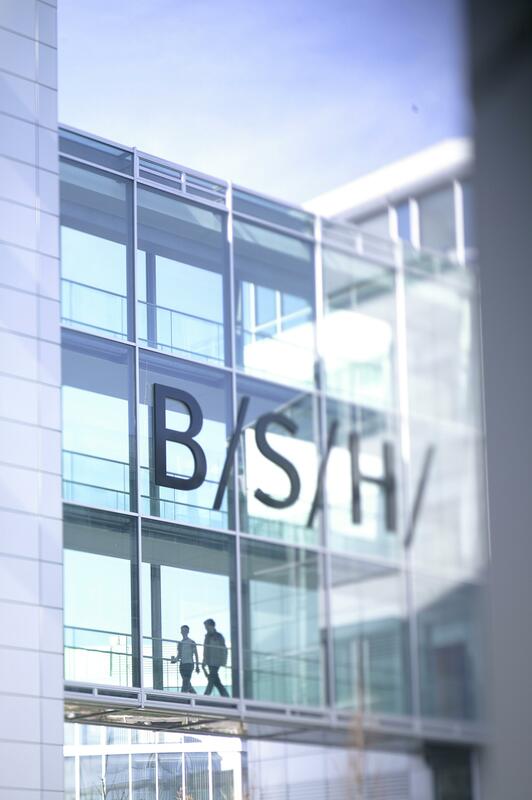 BSH is a Bosch Group company.